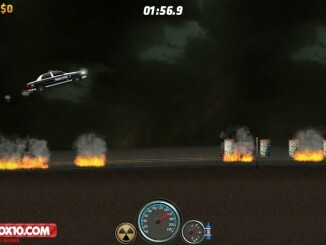 Earn to Die 6 is an entertaining game from the Earn to Die Series, which is based on Zombie Apocalypse. 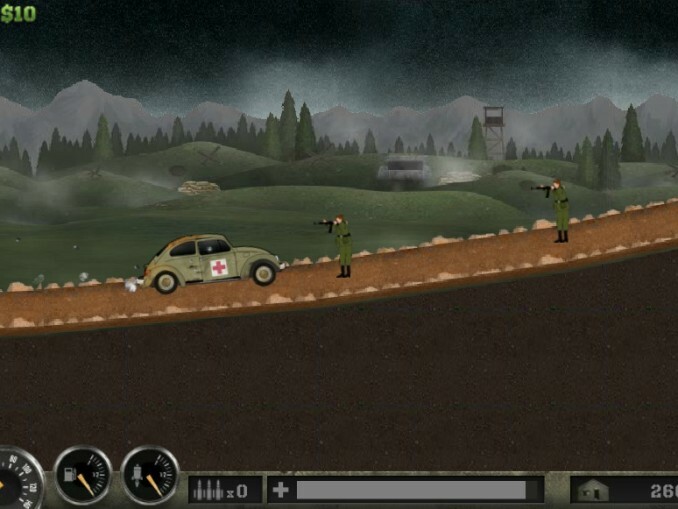 The game begins with a cut scene where the player is approaching his car and sees hordes of zombies running towards him. 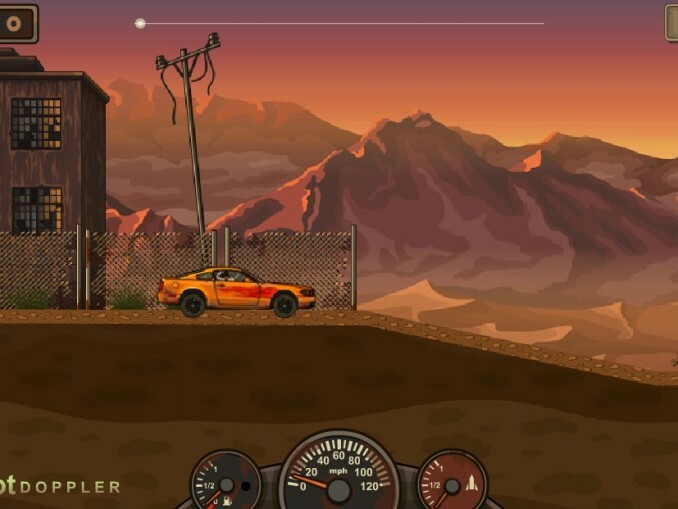 The objective of the game is to survive as long as you can in the world full of zombies and the only hope of your survival is your car. Fuel Status: This meter states the amount of fuel available in your car; you can get additional fuel by running over fuel icons. Car Life Status: This meter shows the health of your car, which depletes on collision with barricades and zombies. The Car health can be increased by collecting the wrench icon. Distance Status: Distance status shows the distance to be covered in order to qualify to the next level. You are awarded game Coins on completion of each level and you can also collect additional game Coins during your run. 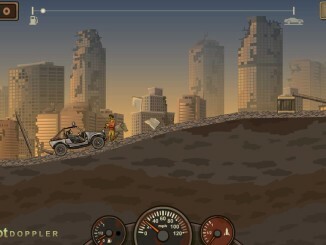 The amount of Coins awarded depends of factors such as time survived, distance covered, zombies killed, etc. These Coins can be used to purchase upgrades for your car, and some of these upgrades are mentioned below. Car Upgrades: You can upgrade the car by installing cool Engine Upgrades, Fuel Tank, Suspension, etc. These upgrades make the car more durable and able to sustain damage. 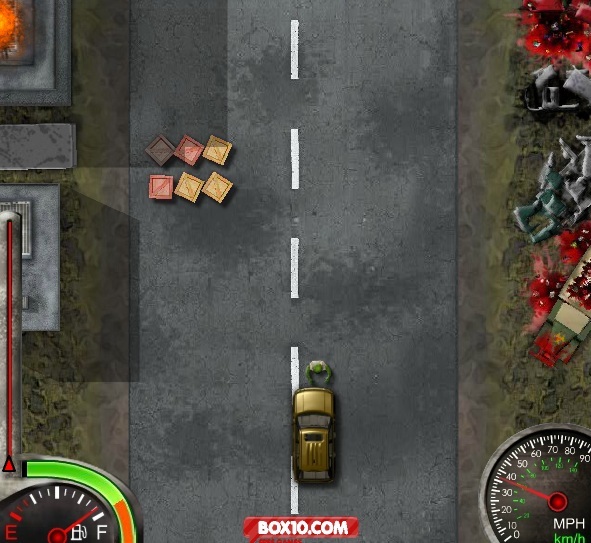 Defensive Upgrades: You can also buy defensive upgrades such as Armor, Durability, and Wide Wheels, which increases your car health and makes it strong enough to survive more zombie attacks and hit points. Offensive Upgrades: Some of the cool offensive upgrades offered by the game are Heavy Bumper, Spike Bumper, Circular Saws, etc. 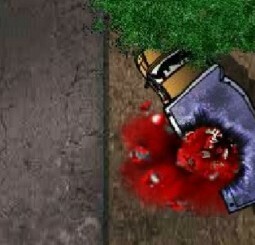 which inflicts more damage on the zombies and also helps in crushing small obstacles. 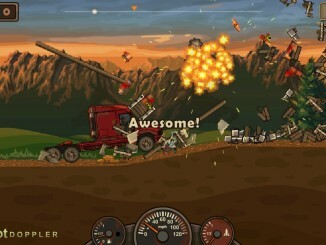 Demolition Man: This achievement can be unlocked by destroying all the obstacles on your way. 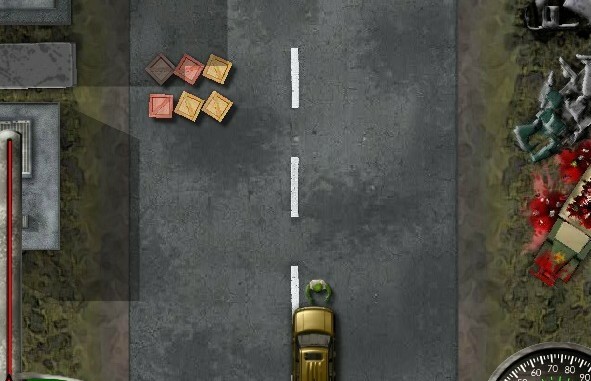 Zombie Bowling: To unlock this achievement you need to kill zombies by crushing them against abandoned cars. 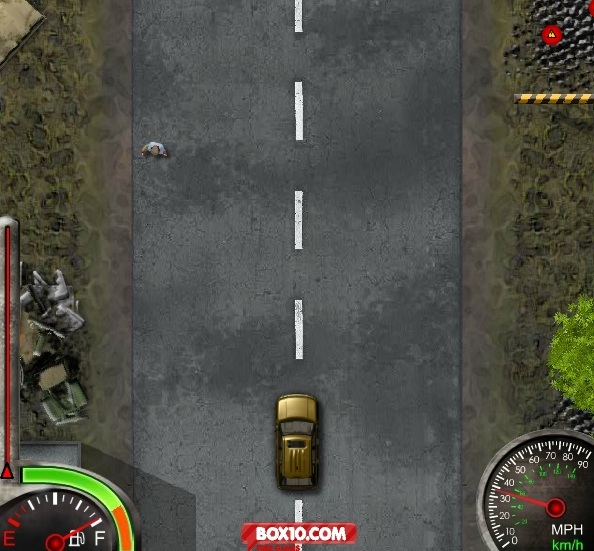 Clear Day: If you are able to cover a certain distance without crashing into zombies or obstacles you will earn Clear Day achievement. 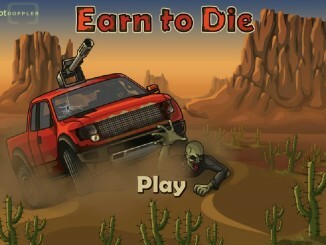 Zombies are everywhere so put as much money as you can on installing Defensive upgrades on your car. 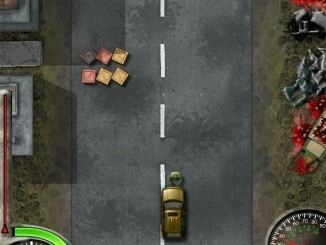 Remember, the roads are swamped with zombies and obstacles so focus on Offensive Upgrades as well. Don’t forget; the only means of your survival is your car, so keep it in mint condition by installing car upgrades. No matter if you play it alone or with your friends, but one thing is for sure that you will enjoy playing the game Earn to Die 6 completely.